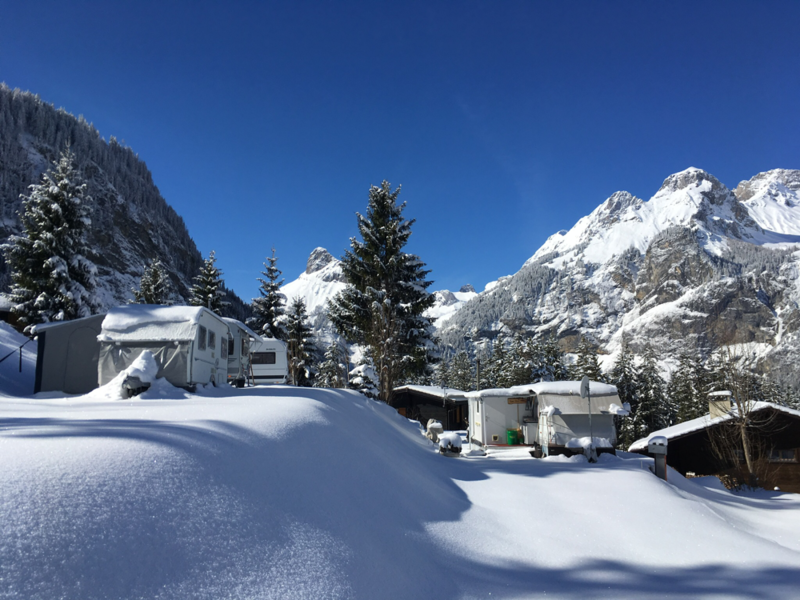 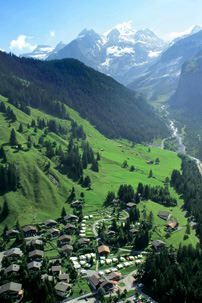 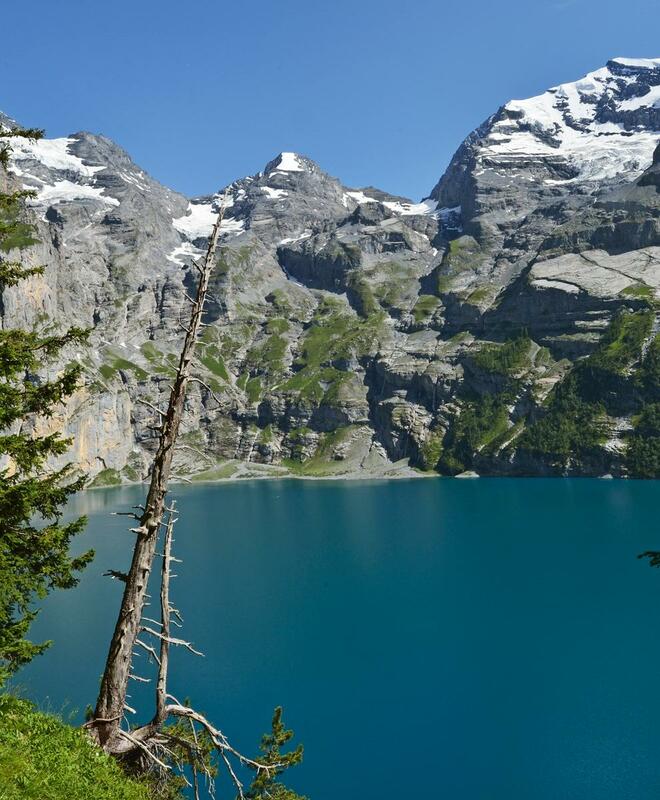 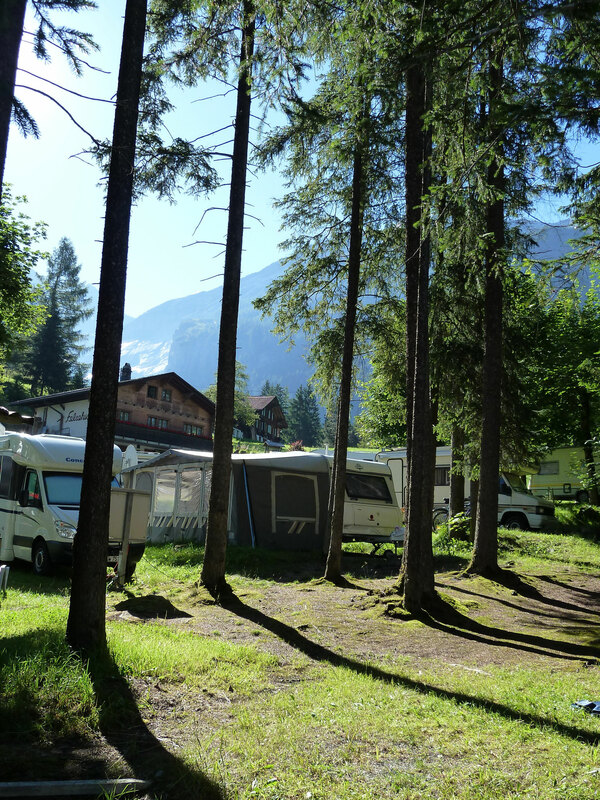 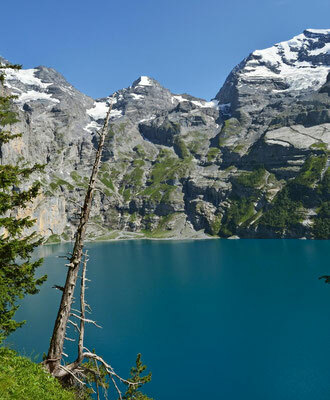 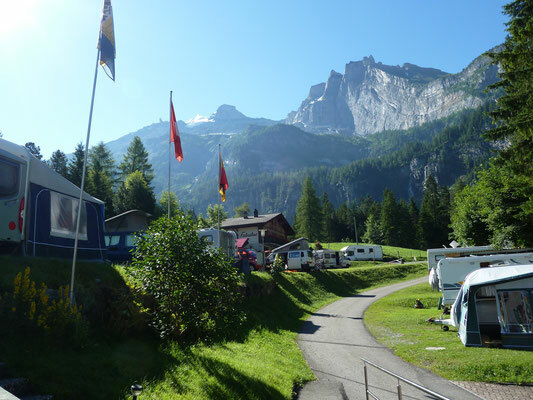 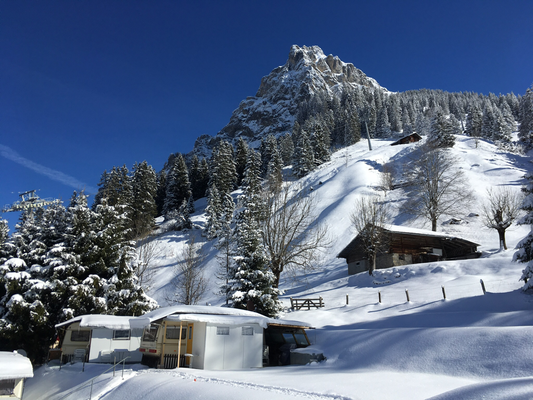 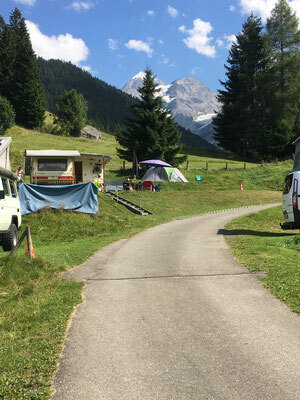 The campsite is at 1200m (400ft) in the pleasant village of Kandersteg, which is surrounded by a charming mountain scenery. Bright sunshine and a cloudless sky invite you to go on one of our many walks which suit people of all ages. 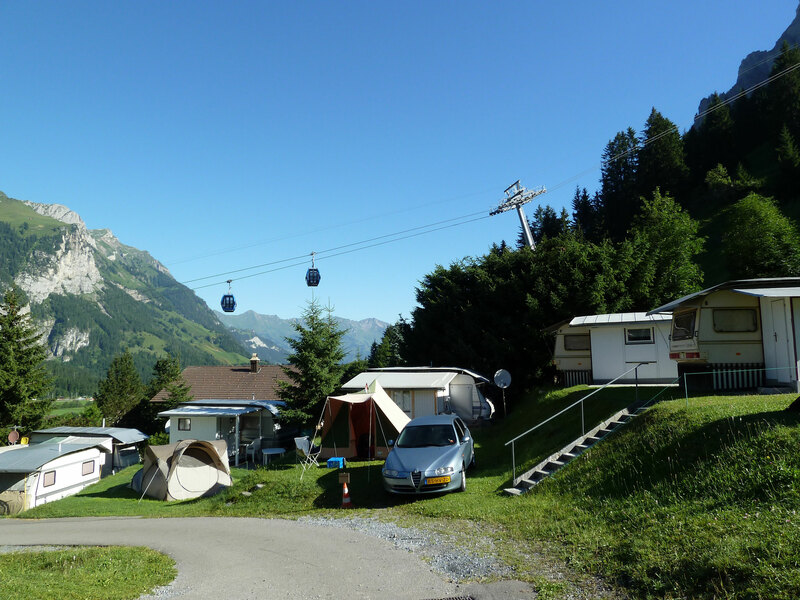 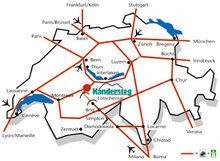 Also there are many sporting activities available or you may just want to relax and enjoy the views.